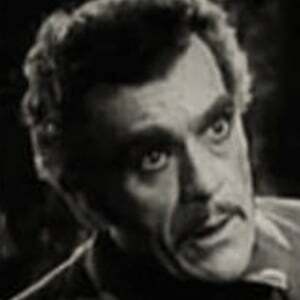 Horror actor who played the monster in the 1931 film Frankenstein. 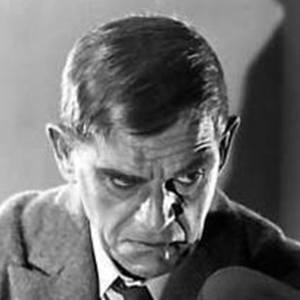 He also starred in the sequels Bride of Frankenstein and Son of Frankenstein, as well as the original Scarface, which was released in 1932. 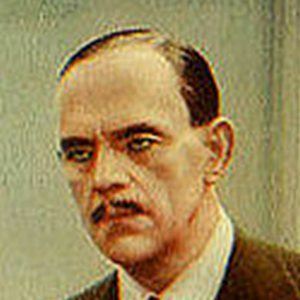 He was raised as the youngest of nine children and studied at Uppingham School. 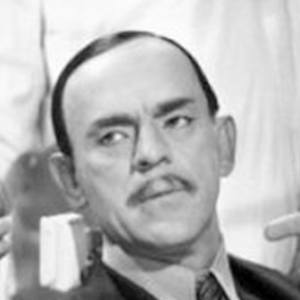 Prior to becoming an actor, he was employed as a farm laborer. 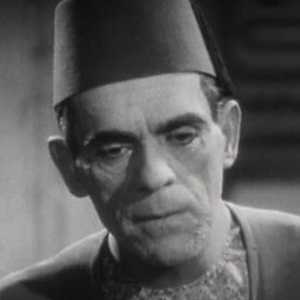 He starred as the title monster in the 1932 horror The Mummy. 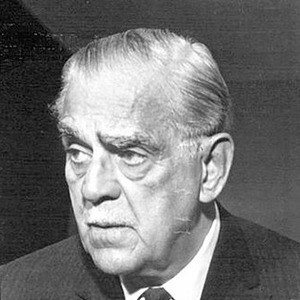 His mother was Eliza Sarah Millard and his father was Edward John Pratt, Jr. His brother, Sir John Thomas Pratt, became a British diplomat. 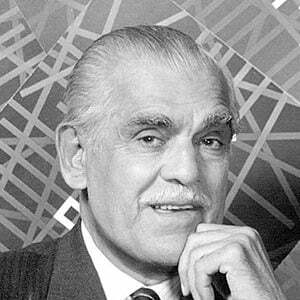 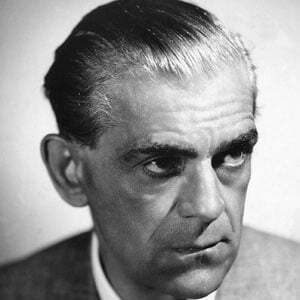 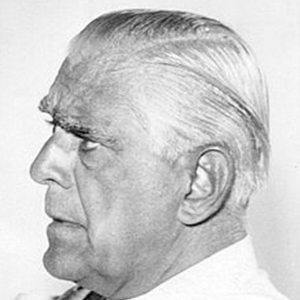 Karloff married five times and had one daughter, Sara. 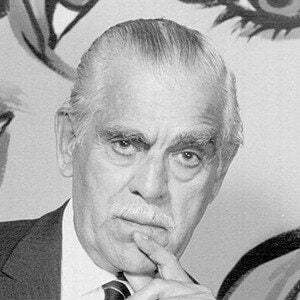 He was the narrator for the 1966 animated short film Dr. Seuss's How the Grinch Stole Christmas.